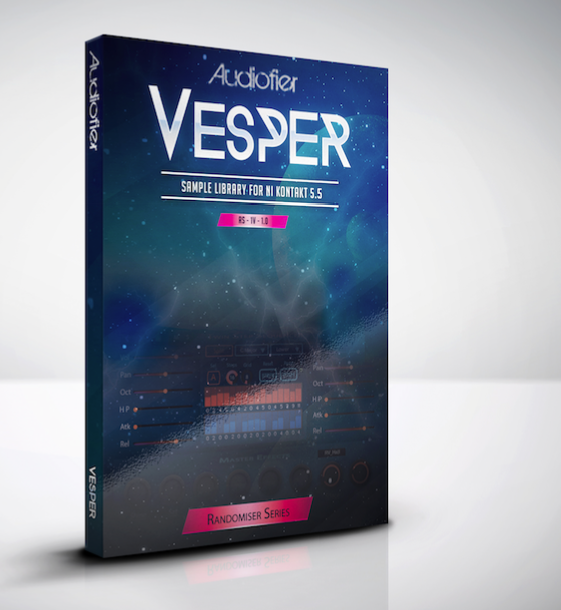 Introducing: Vesper 1.1.1 from the new Randomisers Series. 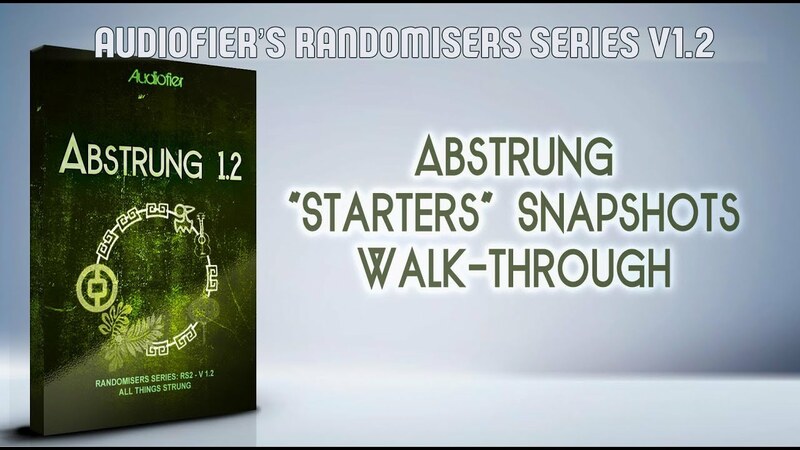 The whole Randomisers Series 1.1.1 from now on includes the new System page which gives acces to the Midi Drag & Drop feature. 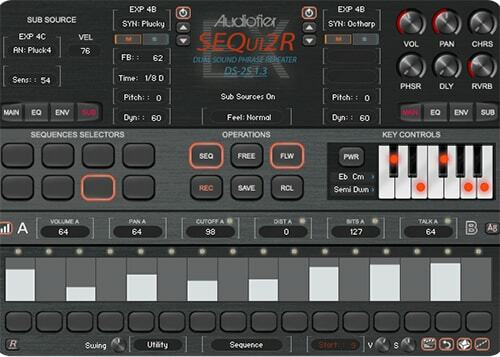 Like with Sequi2r Ex and Sequi2r Synth, now you can generate sequences performances, export them on to you DAW and edit them or assign third parties sounds to them. It includes all the expansions plus the new Expansion 4 “Fingers and plectrums”.